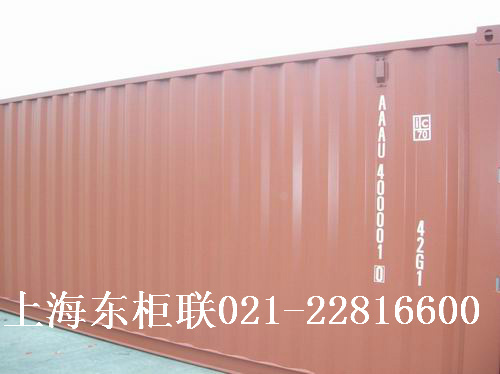 Shanghai DongGuiLian Container Rental Co. was established in 2004. 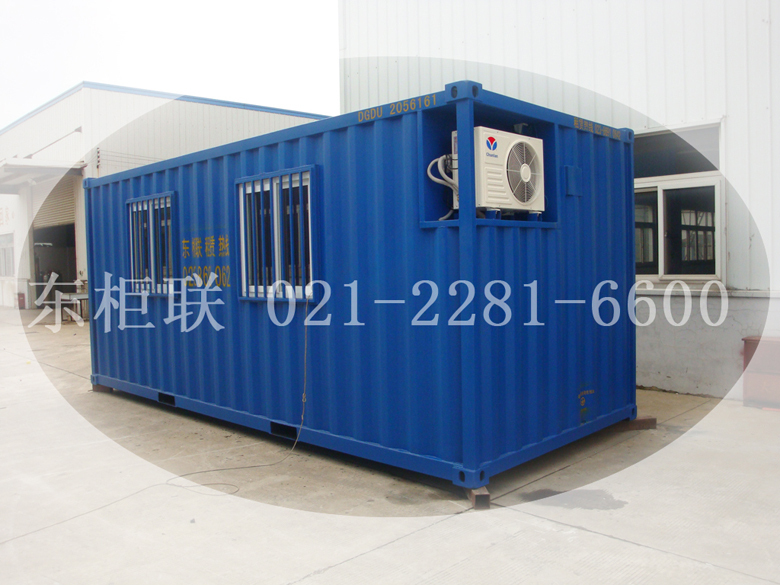 Our company has passed the ISO9001:2000 international quality system certification,Our principal operations are design ,manufacturing and sales of standard and modified mobile container rooms. "The containers are of appropriate external dimensions have provisions for lifting, fixing and stacking .Individual containers can be compounded in longitudinal and transverses directions without limits. They are stackable three high.